1. 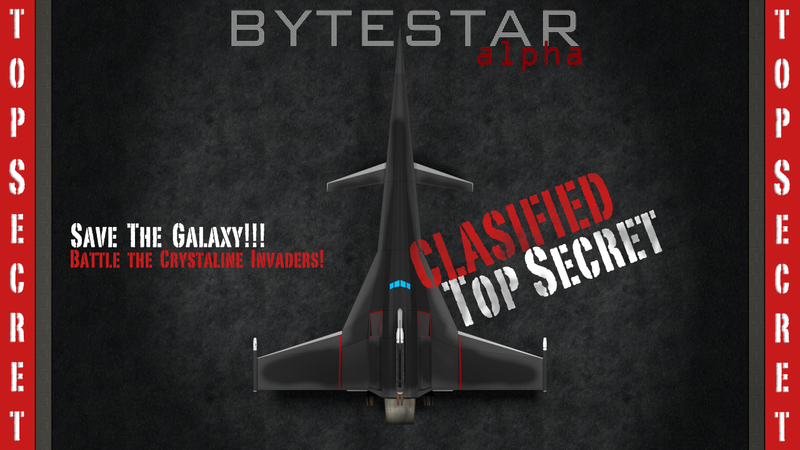 Download ByteStar (alpha) from the Apple App Store, Amazon Kindle Store, Google Play or Windows Phone Marketplace. 2. Choose "About" from the main menu. 3. Choose "ByteStar AR" from the about page. 4. Aim the device camera at the image above (and hold it steady). 5. 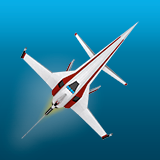 Once the ship appears - feel free to touch the ship to rotate it, and move the camera around the image above for a different view.